Now Alyx’s life lies in the balance, trapped in a DreamScape coma filled with riddles, monsters and inescapable mazes. Can Israel help her escape before it’s too late? 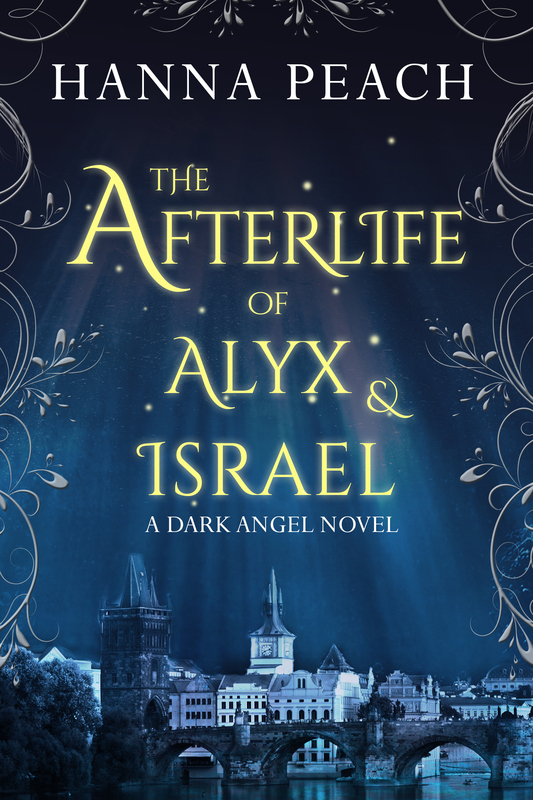 Although this book is set years after the Dark Angel saga, it can be read as a standalone. But be warned, there are spoilers.